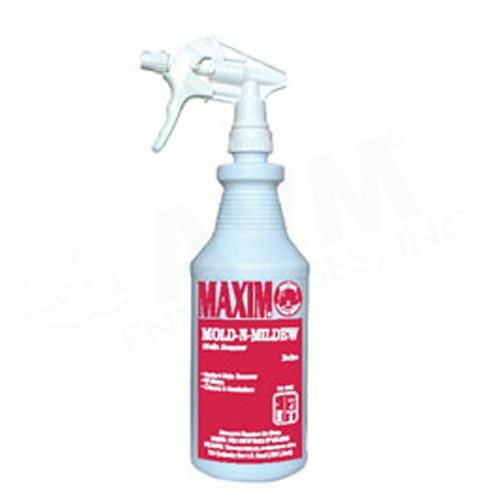 This product is a highly effective mold and mildew stain remover. Pleasantly scented, this product will leave surfaces clean and smelling fresh. Safer than using straight bleach, this product can be used anywhere mold and mildew stains present a problem. Convenient, easy and ready to use, this product makes short work of tough cleaning.